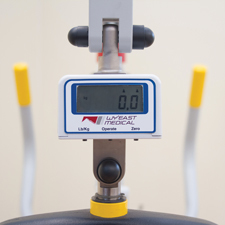 This powered maximum assist patient lift is designed with the caregiver and patient in mind. Has color-coded levers and knobs for quick identification and ease of use. 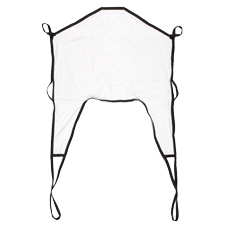 The Aerial is compatible with most loop-style slings. A QR code is included for smart phone access to instructions for use. 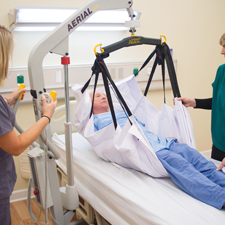 Use the Aerial to lift patients in and out of beds or chairs. 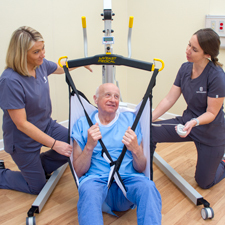 Assist patients in early mobility and recovery. 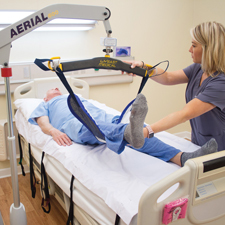 Safely assist fallen patients off the floor. 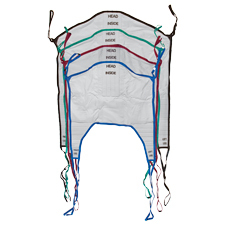 Composed of breathable material, this one-size-fits-all sling, can be used with the Denali and Aerial lift. Compatible with the Denali and Aerial lift. Available in four sizes. An optional attachment for the Aerial lift.